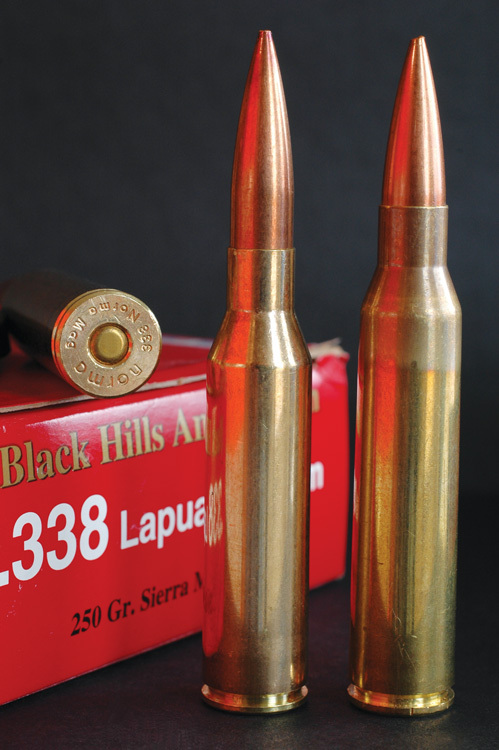 The .338 Lapua has become a renowned round for those aiming to stretch marksmanship to its limits. 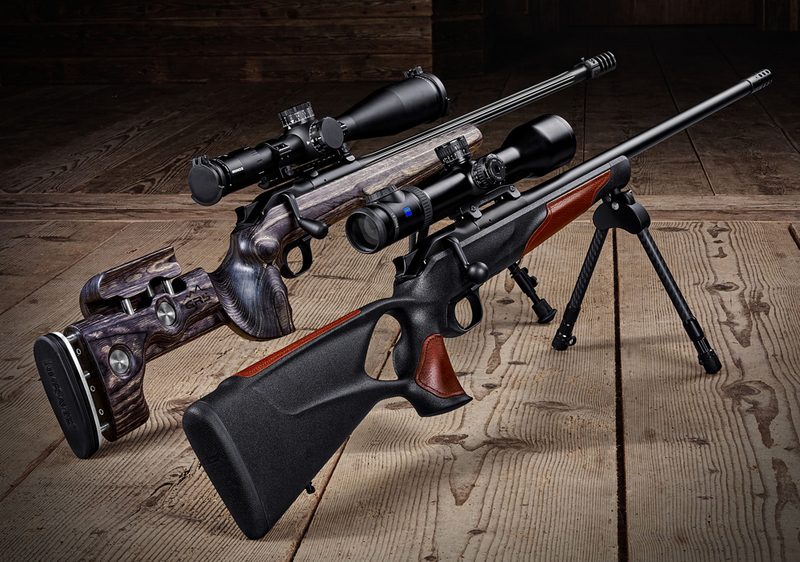 It has certainly done that since its development in 1980s, becoming a favorite of police and military snipers worldwide. In fact, the .338 Lapua was the instrument used in the longest confirmed sniper kill to date. British Corporal of Horse Craig Harrison in 2009 came up with 2,707-yard kill shot in Afghanistan with his .338 Lapua. It’s a shot that is hard to imagine – until you watch the above video. I went out early in the morning to beat the mirage, luckly there was very little wind around 3-4 mph coming from the left, I dialed 2.6 mils Left. I had to dialed the maximum elevation my scope (Nightforce NXS 5.5-22×56 MIL/MIL) had at 27.4 mils then held over 2.5 mils on the reticle to get me to 29.9 mils. Given the price of the rifle’s ammunition – around $5 per round – this guy certainly made every shot count. Be sure to watch the entire video, at the end the shooter shows off the recovered slugs and boy does the rifle do a job on them.